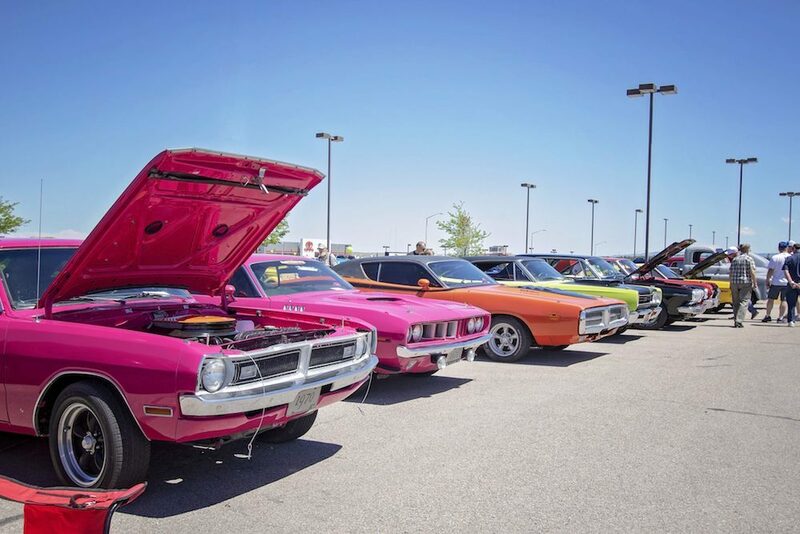 The McHenry County Historical Society's Heritage Fair Car Show, sponsored by Intren and TCF Bank of Huntley, will feature sports, classic and antique cars. It runs from 9 a.m. to 3 p.m. Sunday, July 14, in downtown Union and is part of the society's 34th annual Heritage Fair festival. The show features trophies for the top 20 cars, as well as best of show and a one-of-a-kind, hand-crafted People's Choice trophy. DJ Jose Ramos will be spinning "oldies" and there will be drawings for prizes. A registration fee of $10 per car benefits the nonprofit MCHS. For information call Tony at TJ's Klassics, 847-515-8110.